If you’re visiting Kiawah Island for the first time, you’re in for a treat! The breathtaking barrier island — situated just off Charleston’s Atlantic coastline — brims with natural beauty. From its abundance of shore birds and wildlife to its 10 miles of pristine beach, it offers unspoiled wonders at every turn. Before visiting Kiawah Island, some insider tips can help you plan the vacation of your dreams. 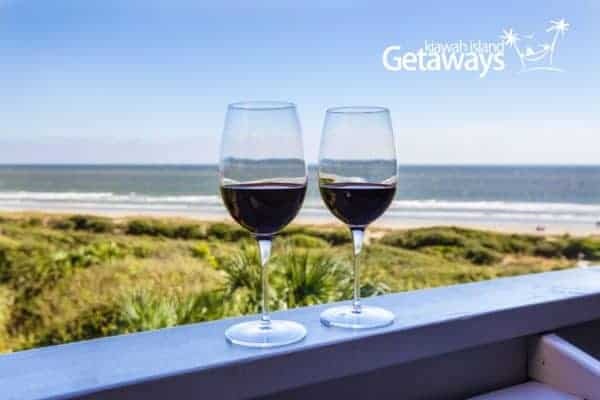 With over 30 years of island living and nearly 20 years experience hosting vacationers, we are sharing our must-know tips for first-time visitors to Kiawah Island. Read on to learn more. 1. Leave bulky beach gear at home. There’s no need to use valuable travel space for beach gear because beach chairs and umbrellas are available for daily rental, courtesy of the Island Beach Service. More of an adventurer than a sunbather? You can rent other fun stuff from us directly like boogie boards and bikes, as well as portable beach chairs if you don’t mind carrying them to the beach yourself. 2. Visit West Beach for old school Kiawah charm. When it comes to the beach, first-timers often wonder about the difference between West Beach and East Beach. 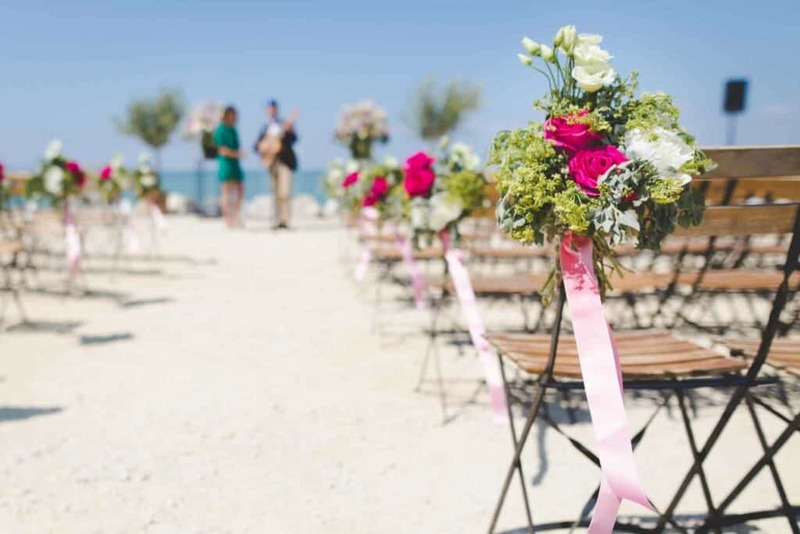 Both are lovely, lush and serene, and they’re located about one mile apart on the same 10-mile stretch of pristine beach. The West Beach area is the “original” Kiawah, developed in the mid 1970s with a bike-to-everything mentality. A lot of changes are happening here in advance of the 2021 PGA. The Cougar Point Golf Course has been completely redesigned and is now open for play, as are the tennis courts. Still to come is a new state-of-the-art conference center along with a brand new West Beach Inn. 3. East Beach is the place for families visiting Kiawah Island. Also in East Beach is Kiawah’s high-end, swanky hotel – The Sanctuary. 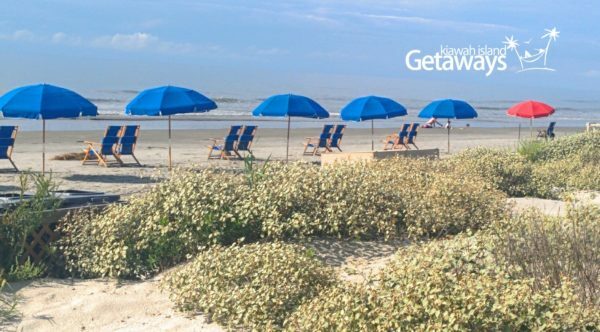 The hotel boasts three notable restaurants, shopping, and a spa—all available to guests of Kiawah Island Getaways. The East Beach area also offers tennis, golf and the East Beach Conference Center, which sports a small grocery store and a food court. 4. Save your appetite for Kiawah’s diverse dining scene. Be sure to check out casual local favorites like perfectly prepared burgers at King Street Grille, or treat yourself to a special evening of prime seafood and sweeping ocean views at The Atlantic Room at Kiawah’s Ocean Course Clubhouse. There are so many memorable dining experiences waiting for you on and around Kiawah Island, it’s impossible to try them all in one trip. But with our dining guide, you can give it your best shot! 5. Know which perks come with your stay. 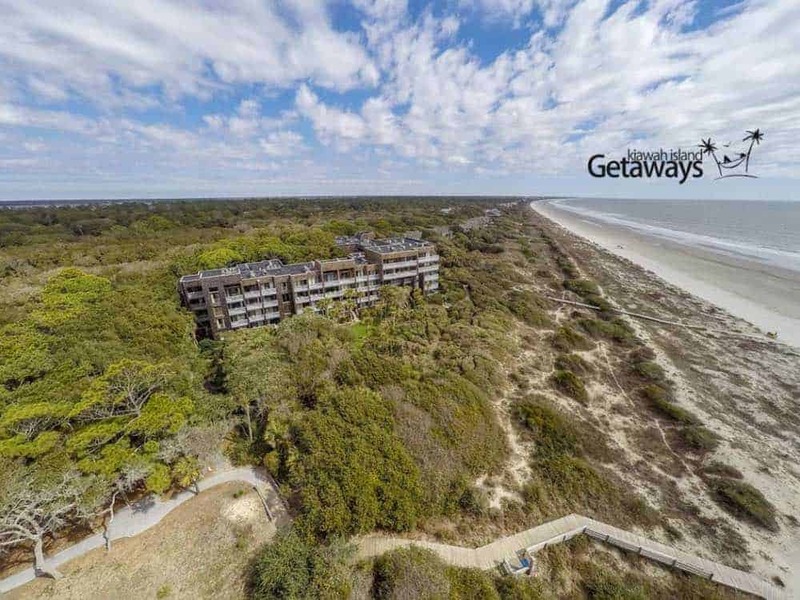 When you stay with Kiawah Island Getaways, you have full access to restaurants, tennis, Kamp Kiawah, the spa services at the Sanctuary and, of course, the beach. You’re able to play five of Kiawah’s golf courses, including the Ocean Course, Turtle Point, Osprey Point, Cougar Point, and Oak Point. Two of Kiawah’s courses are private: The River Course and Cassique. You must be accompanied by a member of the club to play these two courses. 6. Do your homework on accommodations. When selecting your Kiawah vacation accommodations, it’s important to know that all villas are individually owned and managed. As a result, no two properties are identical. Be sure you check out the full property descriptions and interior photos—and, even more importantly, the reviews—to avoid “surprises” on arrival. You should also make a point to consider the type of vacation you want to have, the accommodation type that best suits your needs, and what location is most suited to your group’s interests. We take pride in speaking with vacationers and helping them decide which accommodation is best for them, whether they’re coming for a romantic getaway or a multifamily vacation. Don’t miss our Must See video tours for in-depth looks at our properties and to virtually “meet” us—your hosts! We’re always available via phone and email to discuss Kiawah and answer any questions you might have. Visiting Kiawah Island offers a bounty of options — and a range of pitch-perfect accommodations no matter the area. That includes posh, beachfront pads with panoramic ocean views, cozy cottages tucked amid lagoons and woodlands, and spectacular oceanfront villas brimming with southern charm. 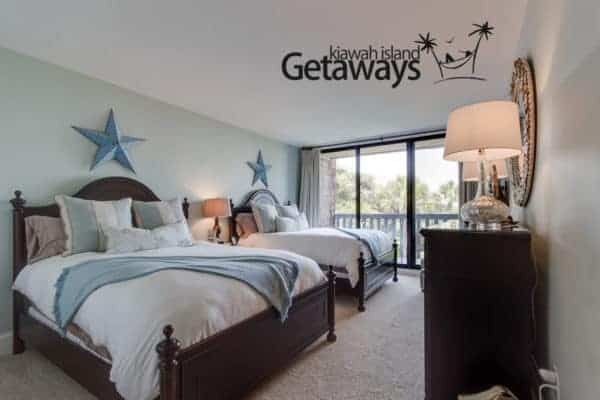 Start planning by perusing our Kiawah Island accommodations today. Next PostNext Which Bike Trails on Kiawah Island are Best for You? 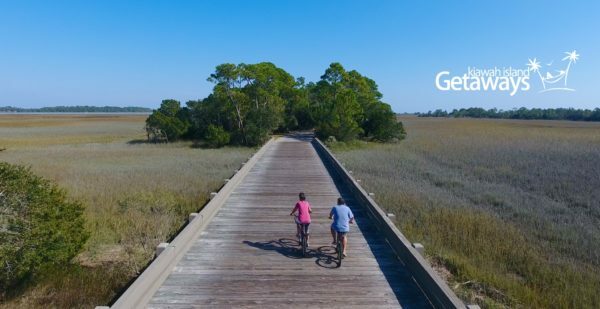 Which Bike Trails on Kiawah Island are Best for You?